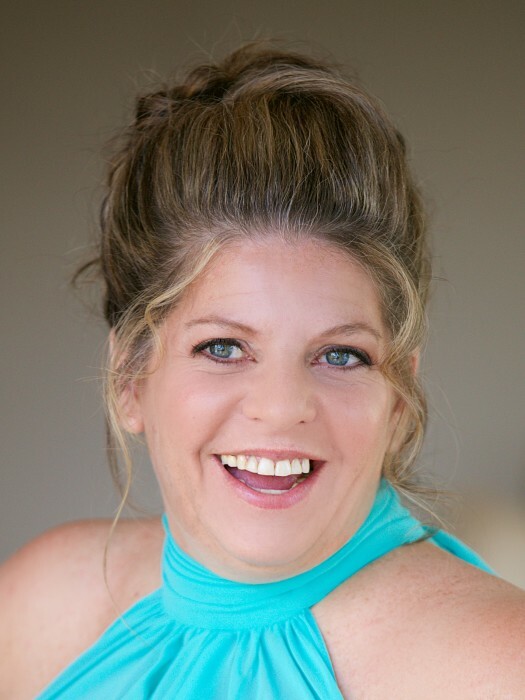 Obituary for Lisa N. (Shtur) Bellone | Jobe Funeral Home & Crematory, Inc.
Lisa N. Bellone, 48, of Hempfield Township, surrounded by her loving family, passed away on Wednesday, September 5, 2018. Born June 21, 1970 in Jeannette, to her beloved parents, June (McNeal) Shtur and the late Michael Shtur, Jr.
Lisa had previously worked as a Registered Nurse for Select Specialty Hospital in Latrobe, PA, a profession she took great enjoyment and pride in. Her greatest enjoyment in life was her family. She was smart, witty with a great sense of humor. Lisa was also very kind, thoughtful, attentive, and giving. She enjoyed spending time with her family and friends, metal rock music, fast cars, her pets, crafting, decorating, Pittsburgh sports, especially the Steelers, comedy, movies, cooking, and baking. Lisa is survived by her beloved husband of 20 years, Michael J. Bellone; son, Dominic G. Bellone; mother, June; grandmother, Esther; sister, Cynthia L. (Michael J.) Scarlett; brother, Michael A. (Laura) Shtur; niece and nephews, Michael (Nancy), Christopher, Layla, and Samuel; in-laws, Jim and Patty Bellone; brother-in-law, Jim Bellone. 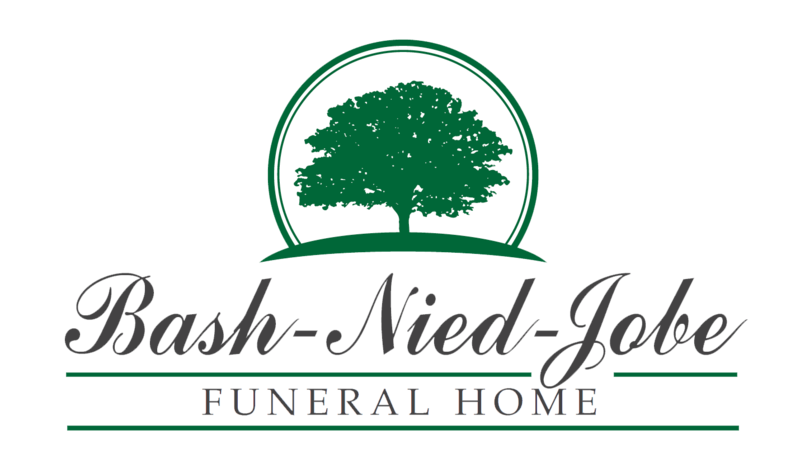 Friends will be received Friday, September 7, 2018, 4:00 pm - 8:00 pm, as well as Saturday, September 8, 2018, 10:00 am until the time of service at 10:45 am at Lindsay-Jobe Funeral Home, Inc., 3343 Route 130, Harrison City. Online condolences can be given at www.Lindsay-JobeFuneralHome.com.